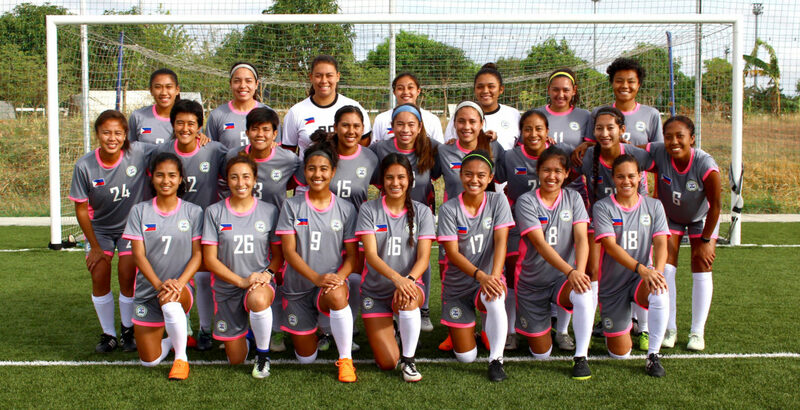 The Philippine Football Federation announces the final squad that will compete in the AFC Women’s Asian Cup Jordan 2018 which begins on 6 April 2018 in Amman, Jordan. 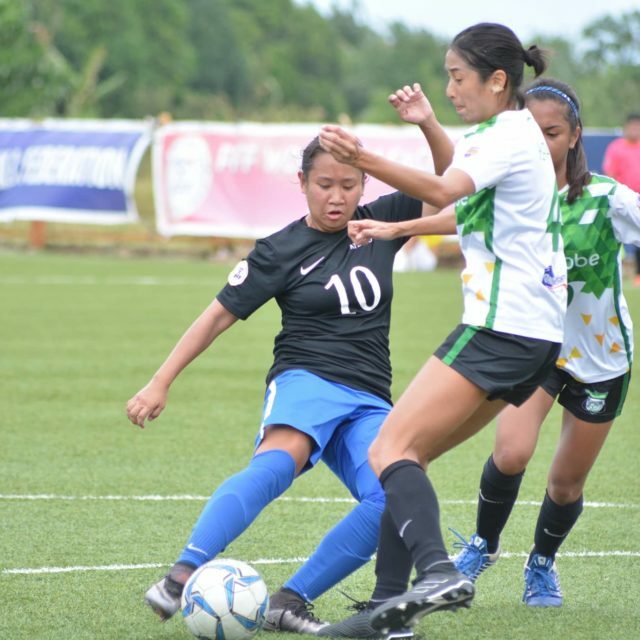 This will be the first time that the Philippines will participate in the Women’s Asian Cup after a qualifying round. 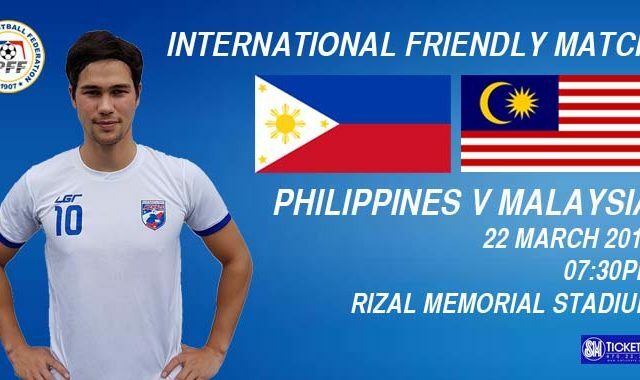 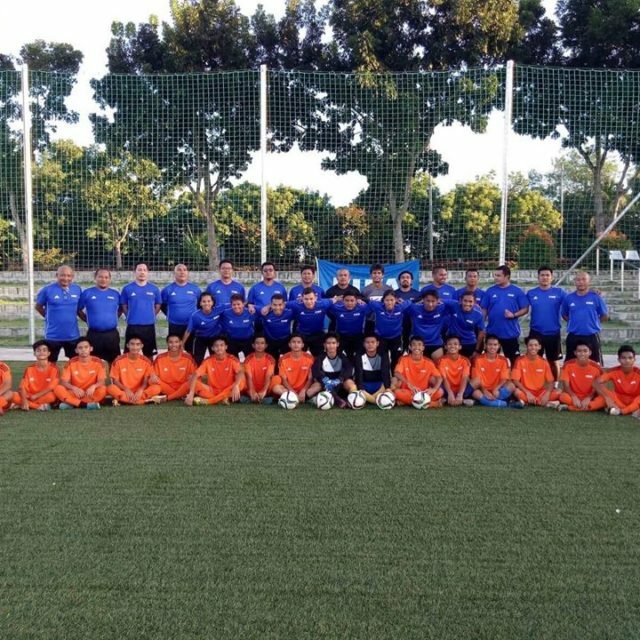 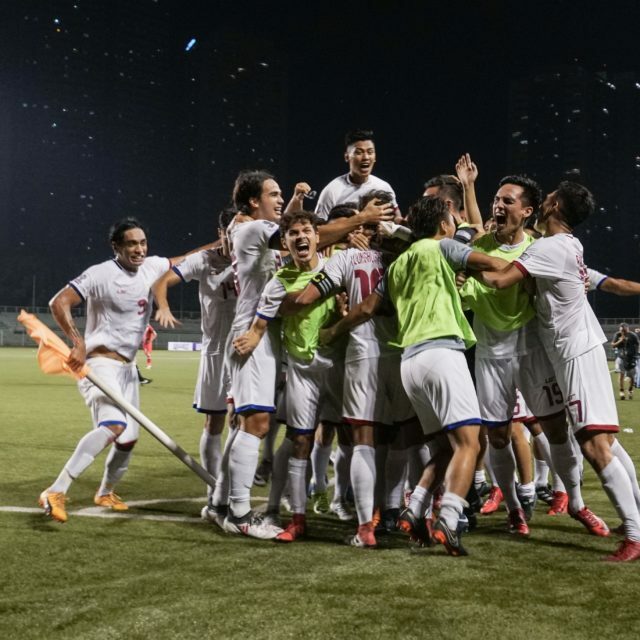 Last year, the Philippines clinched a berth to the final round after finishing their group in second place behind host Jordan with 3 wins, 1 draw, and 1 loss. 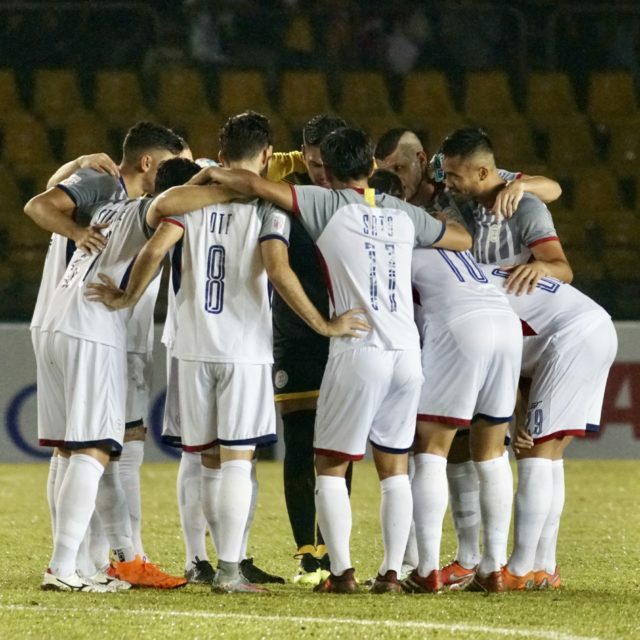 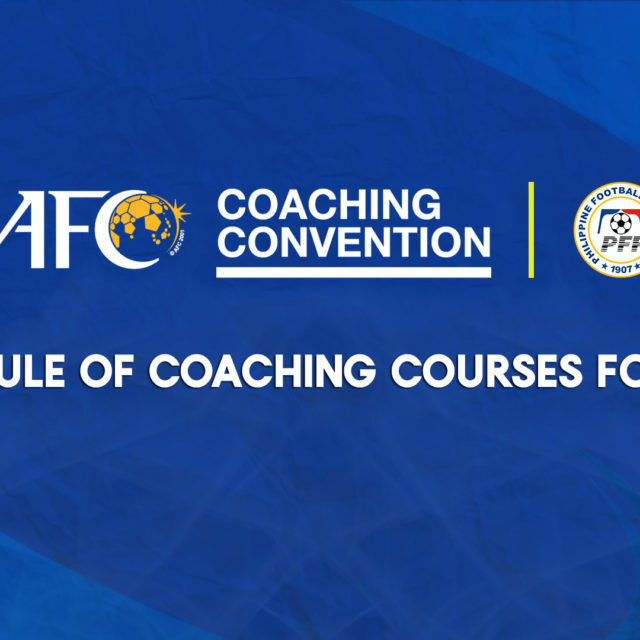 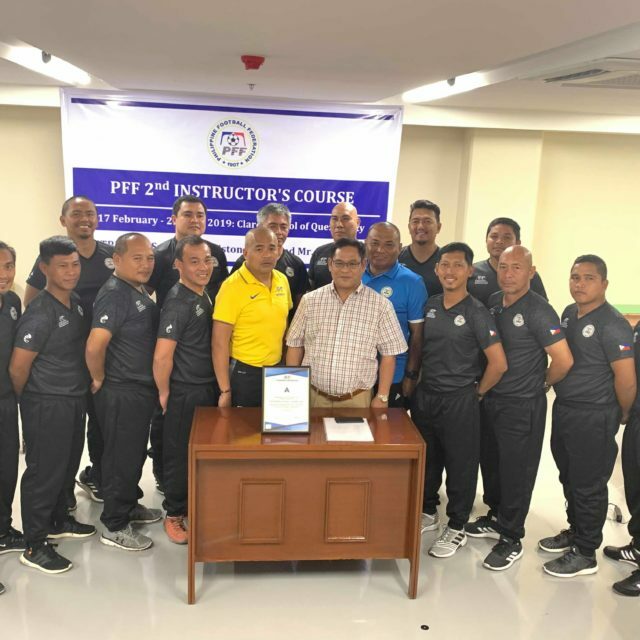 Following their qualification last year, the team had several training camps in the United States, Manila, and Japan in preparation for the competition. 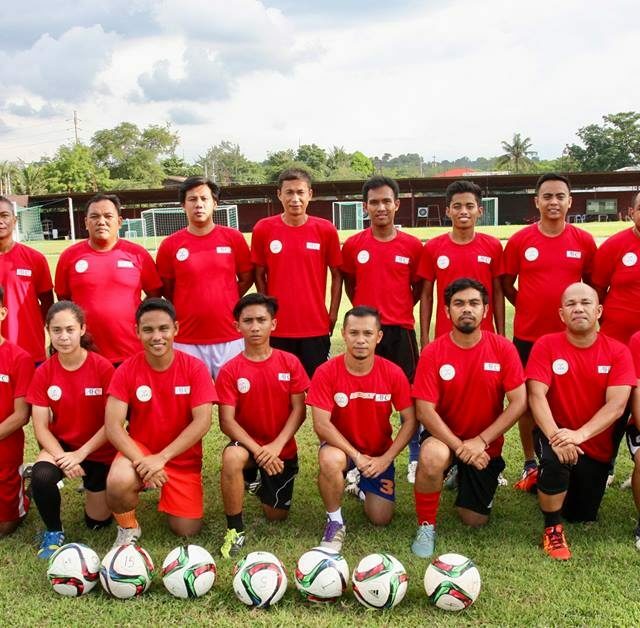 The team is led by head coach Rabah Benlarbi and assisted by coaches Joey Hoffman, and Joyce Landagan.